 Every decade of the 100 years of Hindi films had its unique highlights. A pictorial. 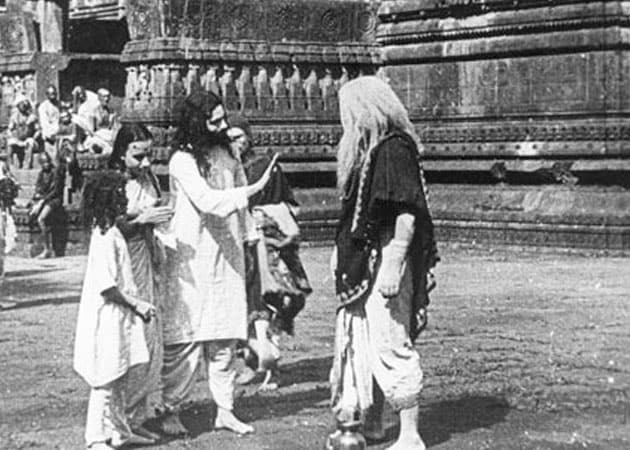 The first fully indigenous Indian feature film Raja Harishchandra made by Dadasaheb Phalke, released on May 3, 1913. The silent film had titles in Hindi and English and released at the Coronation Theatre in Bombay. Phalke followed with other films like Mohini Bhasmasur (which also released in 1913) Satyavan Savitri (1914) and Lanka Dahan (1914). Interestingly, in 1912, N G Chitre and R G Torney had made the first silent film Pundalik. But as it was part produced by a British company, it is not considered the first in the history of Indian marquee. In the 1920s, filmmaking became a regular industry. The first Indian love story Dhiren Ganguly's Bilat Ferat released in 1921. Kohinoor Studios of Bombay began the mythological path with Bhakt Vidur from the Mahabharat. The prominent filmmakers of this decade were V Shantaram, Ardershir Irani, Baburao Painter, Chandulal Shah and Suket Singh. Some of the films produced include Painter's Maya Bazaar (1923), Irani's Anarkali (1928) and Shantaram's Gopal Krishna. Fatima Begum who is considered as the first female filmmaker made Bulbul-e-Parastan in 1926. The first international co-production was with Italy for Nala Damayanti in 1921. Let's talk The first talkie film Alam Ara released in 1931. It starred Prithviraj Kapoor, Master Vithal and Zubeida. The film was based on a play written by Joseph David and directed by Ardeshir Irani. V Shantaram's 1936 film Amar Jytoi was the earliest film to tackle women's emancipation. The country's first dream girl Devika Rani began her career in the '30s. 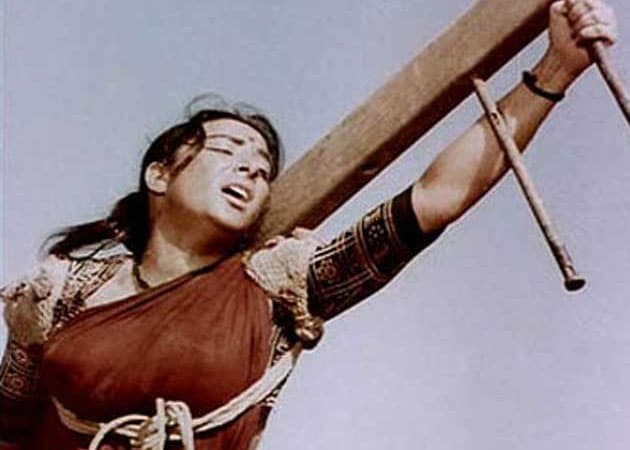 The other female leads were Durga Khote and Nadia. Homi Wadia and JBH Wadia were the pioneers of stunt movies with Hunterwali. Ashok Kumar, Prithviraj Kapoor, P C Barua and K L Saigal. 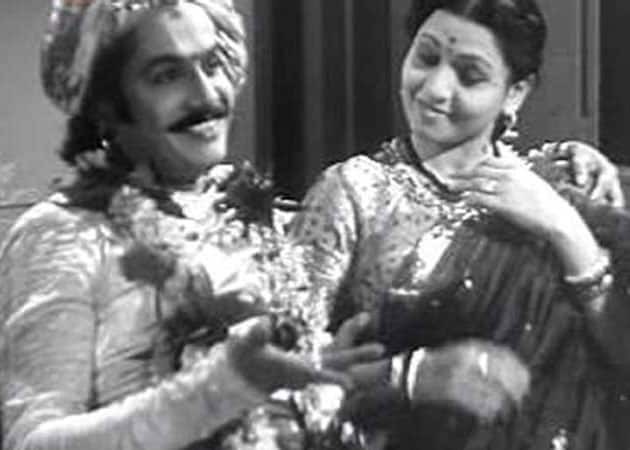 Kismet, written and directed by Gyan Mukherjee, and produced by Bombay Talkies released in 1943. 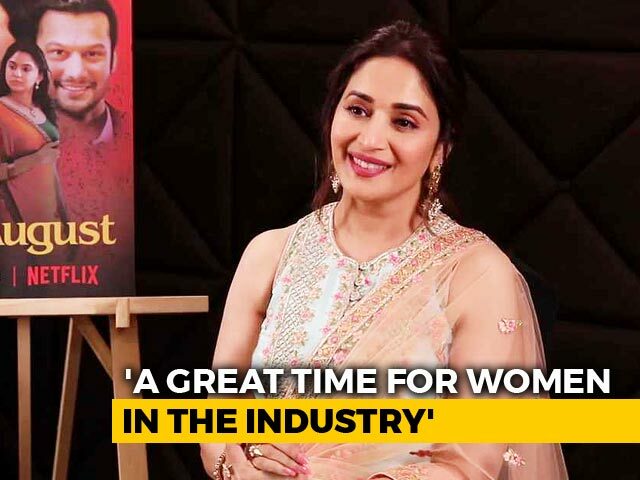 The film came with some bold themes for the first time in Indian cinema showing an anti-hero character and an unmarried girl getting pregnant. The movie also has the distinction of the first double-role (Ashok Kumar) played by any Indian actor. Interestingly, in 1947, the year of the country's independence over 100 Hindi films were released. Mehboob's Aurat (the original version of Mother India) was also released during this decade. Raj Kapoor's 1951 film Awaara is known for the chemistry between him and co-star Nargis. The film's dialogues, photography, songs and extraordinary dream sequence were its strength. It remains one of the most popular classics in Indian cinematic history of the '50s which was considered the golden age of Hindi filmdom with other classics like Mehboob Khan's Mother India and V Shantaram's Do Aankhen Barah Haath - both in 1957. The 1960s is considered the golden decade in the history of the Indian cinema. 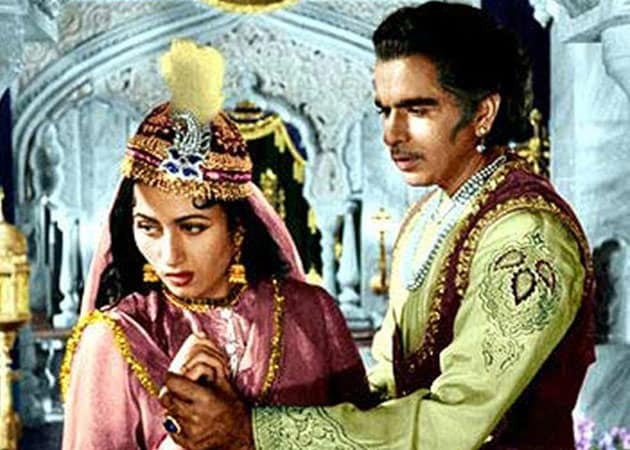 The film that highlighted this decade was Mughal-e-Azam which is considered the biggest Indian film ever made and took nearly a decade to make before its release in 1960. It also saw the rise of several stars like Dev Anand, Mala Sinha and Sharmila Tagore. Sholay was released on August 15 1975. Ramesh Sippy's film is considered the biggest Hindi films ever. It was the first Indian film to have a stereophonic soundtrack, and to be presented in the 70 mm widescreen format. The 1970s also marked the popularity of Amitabh Bachchan as the angry young man of cinema racing ahead of the superstar of the times - Rajesh Khanna. It was the decade when Sridevi ruled. 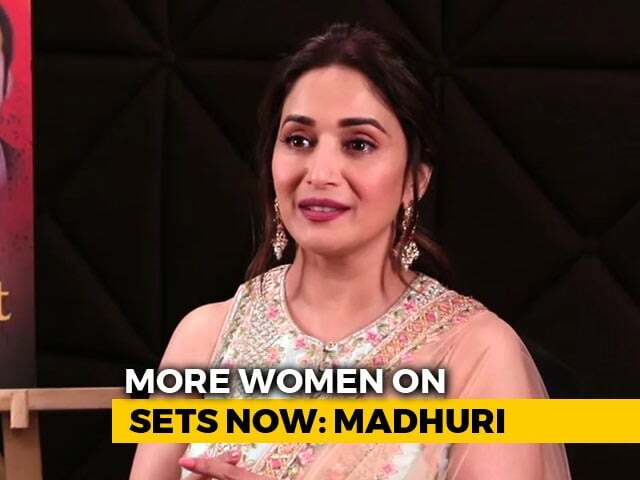 Her 1986 film Naagin and 1989 film Chaalbaaz propelled her to the top position. Her penchant for giggles and her ability to look distinctly tearful as well were enough to bring the masses to the movie-halls. 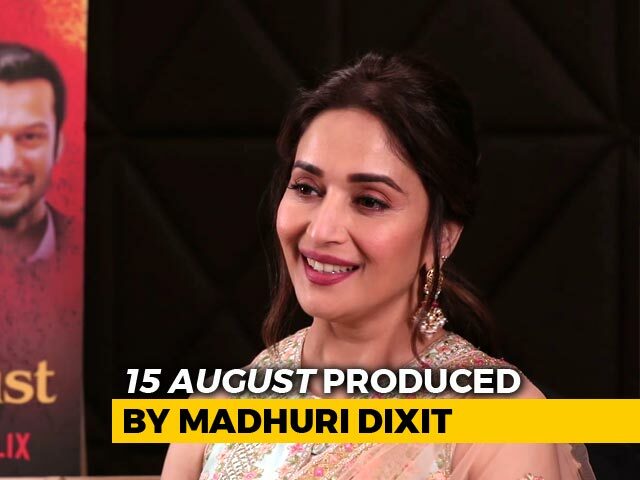 Along with Madhuri Dixit who shone in Tezaab (1988) and Ram Lakhan (1989), they were considered the two biggest stars of the time. It was marked by the arrival of Shah Rukh Khan. King Khan reign through the 1990s went by and large unchallenged. 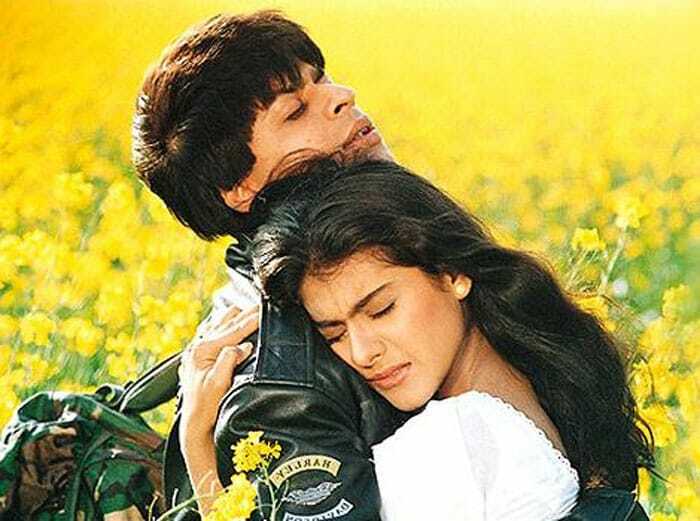 His 1995 film Dilwale Dulhania Le Jayenge with Kajol is considered an all-time blockbuster and remains as the longest-running film in the history of Indian cinema. With Aamir Khan's Lagaan making its way to the Oscars, the 2000s saw a growth in Bollywood's popularity in the world. This led the nation's filmmaking to new heights in terms of quality, cinematography and innovative story lines as well as technical advances in areas such as special effects and animation. This decade, so far, belongs to Salman Khan. His 2010 film Dabangg raked in big money. It made the audience clap, whistle and dance in cinema halls to enjoy their outing. Sallu has followed it up with Ek Tha Tiger and Dabangg 2 last year. Clearly it will take a while for another star to reach his current top slot.